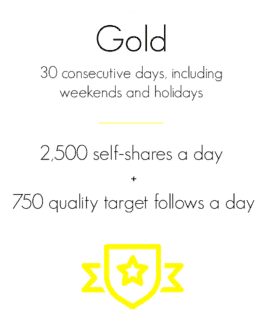 Totaling 3,300 self-shares a day. 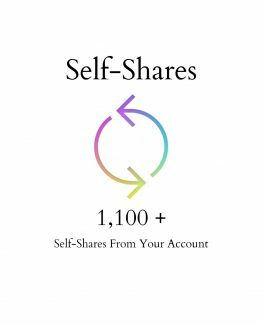 A temporary password will be provided for self-sharing from your account. All 1-Day Warrior packages purchased after 9am EST, will be completed the next day. Poshmarksharer works wonders, my sales have definitely increased. I sold my 1st bundle just a couple days after using Poshmarksharer. Also there communication in on point! They always get back to me within the hour with any questions I have. I love how I could relax for a minute and worry about offers and packing the items. I’ve got five sales that day along and that’s much to say for me that I only have 200 items listed. I’ll definitely be purchasing a lot more, I wish they could do a weekly or monthly subscription. That could be excellent. Hi there Mary, thank you for your wonderful review. We do offer monthly and custom packages to fit any closet and budget. Below are the links for our monthly packages as well as a custom order quote. You can also email us at Admin@PoshmarkSharer.com with any requests you may have. I ordered this service not knowing what to expect and in the end, I was 100% satisfied. My virtual assistant worked 1-on-1 with me to set up a schedule for my service. Fantastic service with great customer service! I just finished up my free day and it was amazing. 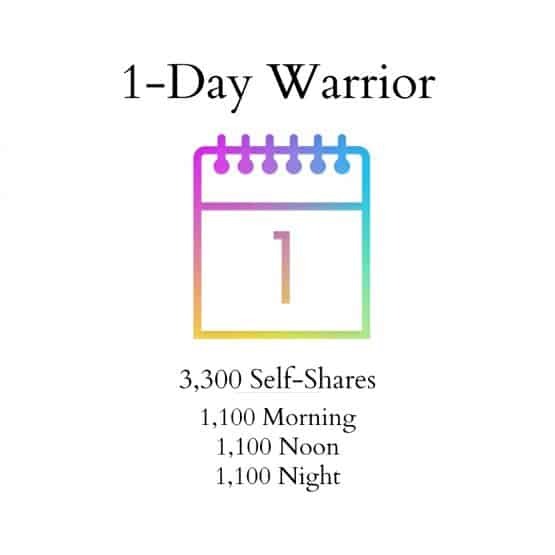 My va helped set up a schedule for my shares. She did everything as we agreed. When my package was complete in total I made 3 sales ($77) I will be back and will share this wonderful service with the Posh community! SOOO much better than the last few VAs I used on Fiverr and instagram. 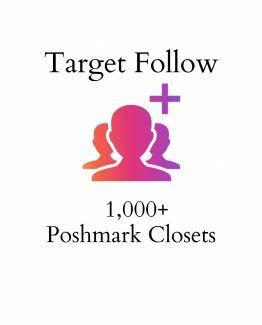 Poshmark Sharer everything is legit, no bots, fast customer service. the only service any serious reseller should use. I tried a free day and honestly can’t imagine sharing my own closet ever again.